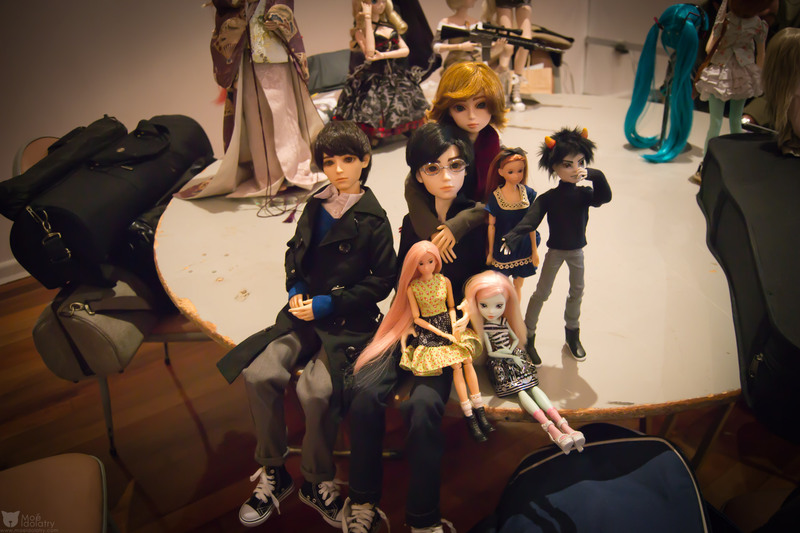 Went to the Doll Market in Ivanhoe with Rinka, Nazae and Mr.From, all of whom are Dollfie Dream owners. 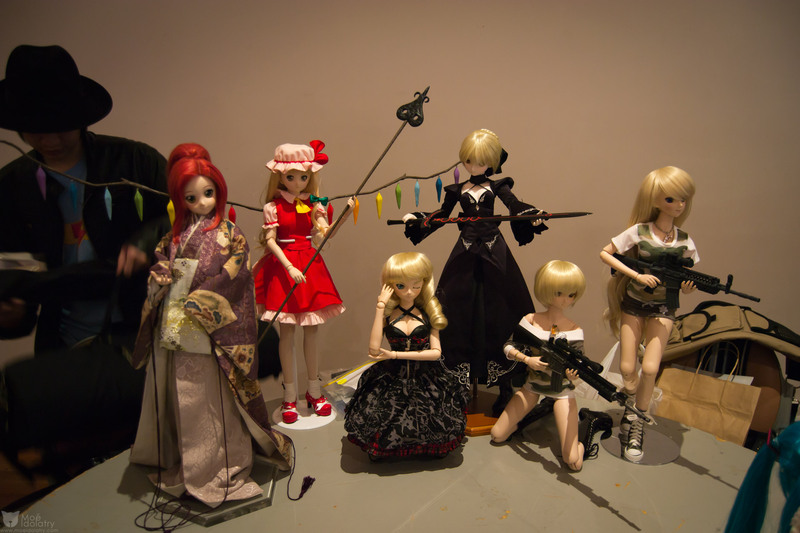 Wondering what the Doll Market is? 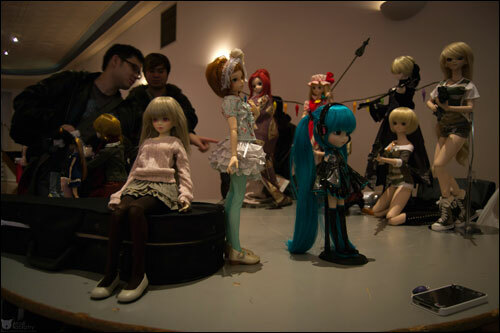 It’s a small market where doll enthusiasts gather to buy, sell, talk and generally have a good time. 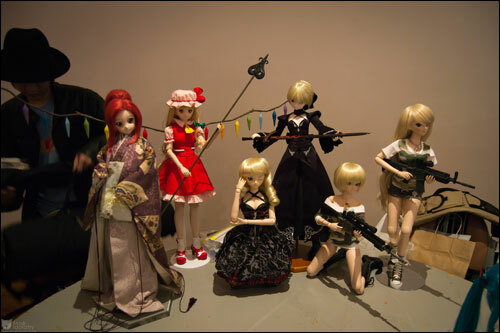 Just a note tho, the market isn’t just for Dollfies, but all sorts of dolls. Another reviewer mentioned being bothered by the $160 price of this doll. Now that’s it up to $450, I’m a little bothered too. I’m suspicious about the doll in the photo being an actual Kirsten doll, or if it is, it most likely has been played with by a previous owner. The hair is not right. The braids are too thick, as if they’ve been taken down and redone. But, it’s very difficult with these dolls to get the hair “right” after the braids have been taken out. And, the bangs are wrong. The original doll has very straight, well cut bangs.Another reviewer mentioned there being a first and second generation of the original Kirsten dolls. Assuming that’s true, we have both. 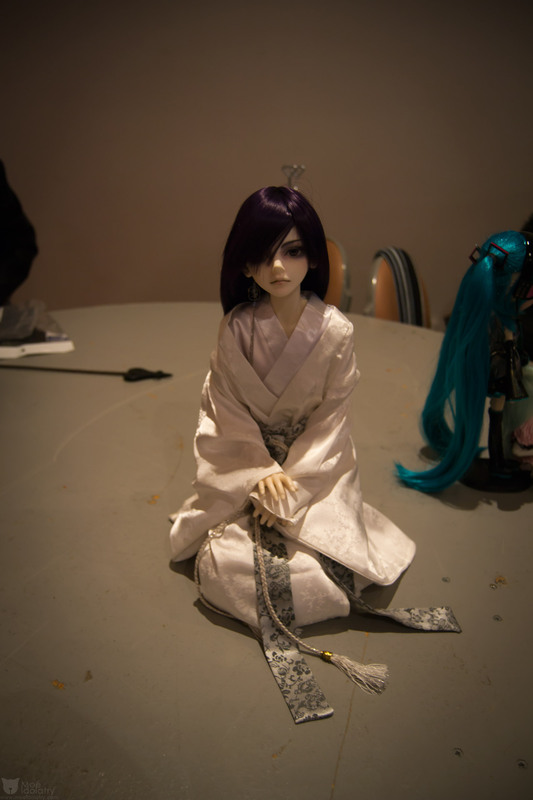 And, both look identical to each other and not like the doll in the photo. I’m wondering if the seller bought a Girl of Today (the one where you choose the color of eyes, hair and skin) and simply tried putting in braids in order to up the price.We have one from the very first year they came out (I bought it while pregnant with my now 23 year old. What can I say? We’re Scandinavians from Minnesota, and her name is Kirstin.) And, I bought a second one when they announced the retirement of Kirsten. They look the same and not quite like the one pictured. Billie I. Byrd recently posted..No last blog posts to return. Ps I am so proud to call you my best friend. Not only are you goeruogs, talented, and creative, you are also such a special person. I love having you in my life! 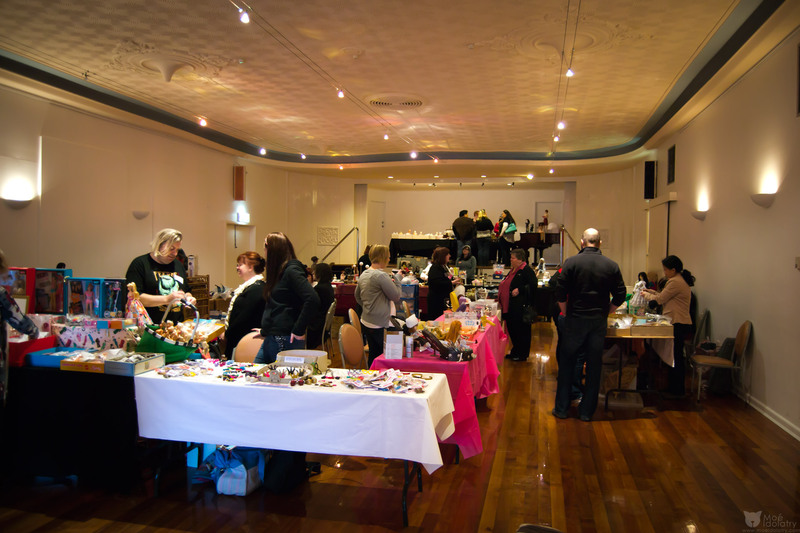 You have turned a small business into a major success! I love you dearly!! !